Modular architecture – FreeFlow Core on-premise includes the base software and four optional modules: Advanced Prepress, Advanced Automation, Output Management, and Variable Data Printing. Job clustering / batching – Intelligent job management enables value beyond the printer by organizing similar jobs for optimal post-press processing. FreeFlow Core is designed for your prepress operators to use productively. There is no need for an IT professional or software engineer to implement workflow solutions. 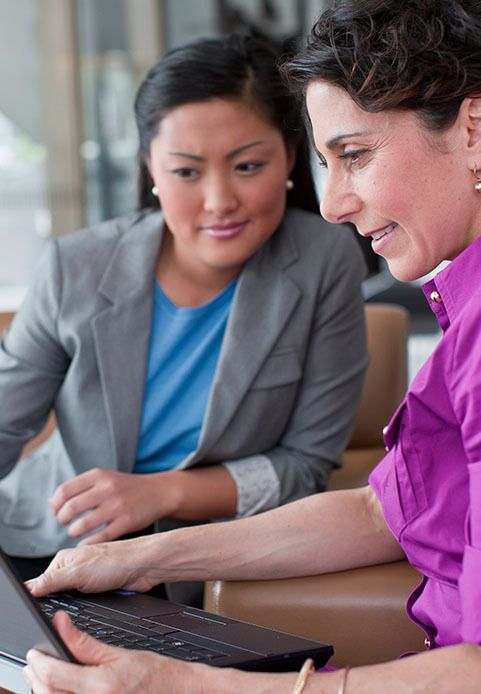 If you do happen to need a little help, the Xerox Solutions Enablement Team (SET) offers training, programming, and support services from their software experts. FreeFlow Core provides the platform from which larger end-to-end solution can be built. For example, Core is a part of XMPie StoreFlow, the IntegratedPLUS Finishing Solution, and FreeFlow Digital Publisher. Accelerate your Xerox® Production Press with Xerox® FreeFlow® Core Engine Accelerators: a set of pre-built workflows and tools designed to leverage printer-specific capabilities and features.